Beautiful ranch home located in North Adams. 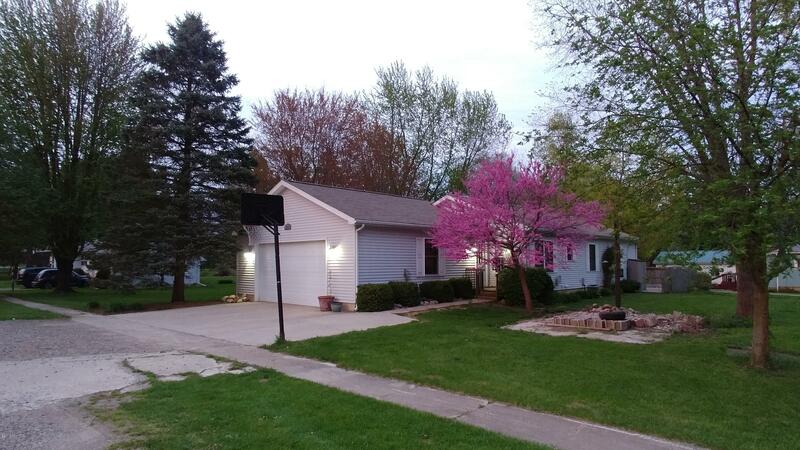 3 bedroom, 2 full bath, full finished basement, and two car attached garage. Conveniently located to commute to tri - county areas. Tastefully decorated with all appliances staying with the sale. ALL you have to do is unpack. Call today to schedule your private showing.